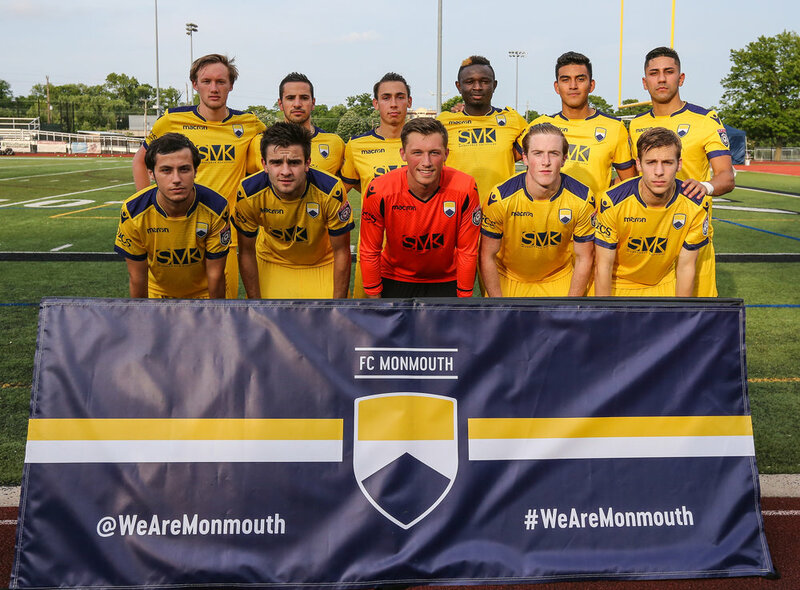 FC Monmouth plays its home games at Count Basie Park in Red Bank, NJ. Our home stadium offers the community environment that we envision to connect, entertain, and inspire Monmouth County. Our home games feature family entertainment, an FC Monmouth club shop, snack kiosks, and much more. Search your navigation for Count Basie Park, Henry Street in Red Bank, NJ. Enter from Henry Street on the south side or Drs James Parker Blvd on the north side. By car: Take Garden State Parkway exit 109 for County Rd 520 towards Red Bank. Follow County Rd 520/Newman Springs Rd to Henry Street. Turn left at Henry Street and Count Basie Park will be right in front of you. By train: Exit at Red Bank Train Station. Take a $4.25 taxi or ten minute walk south on Bridge Ave and turn left onto Drs James Parker Blvd to enter Count Basie Park.